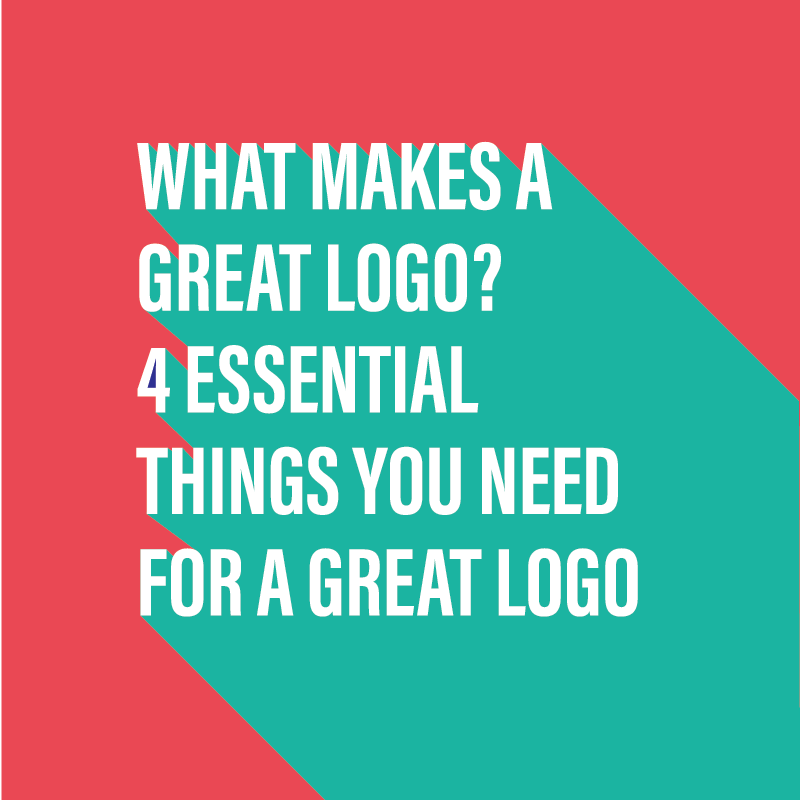 When it comes to creating an effective and great logo design there are some very important stages that should be undertaken. Too many designers and business owners skip some or all of these which results in a less effective logo. You are starting a new business or organisation and one of the things on your to-do list is to create a logo. But which of the 5 logo styles should you use? 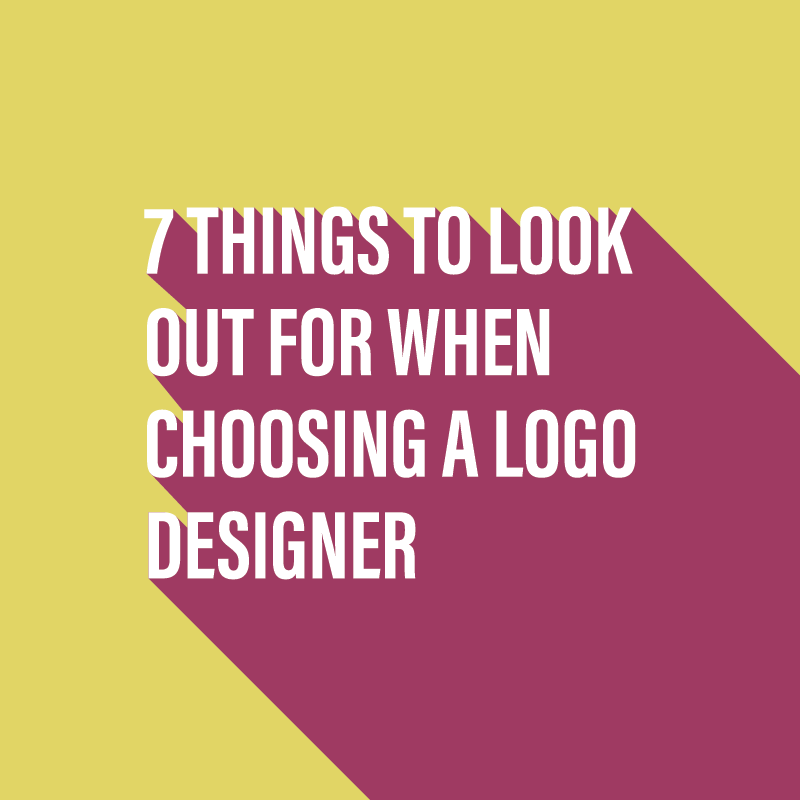 When you are ready to choose someone to design your new logo there are certain things that you need to make sure are covered and in place by the designer. Starting up a business has a lot of stresses associated with it. One of which can be getting a logo designed. 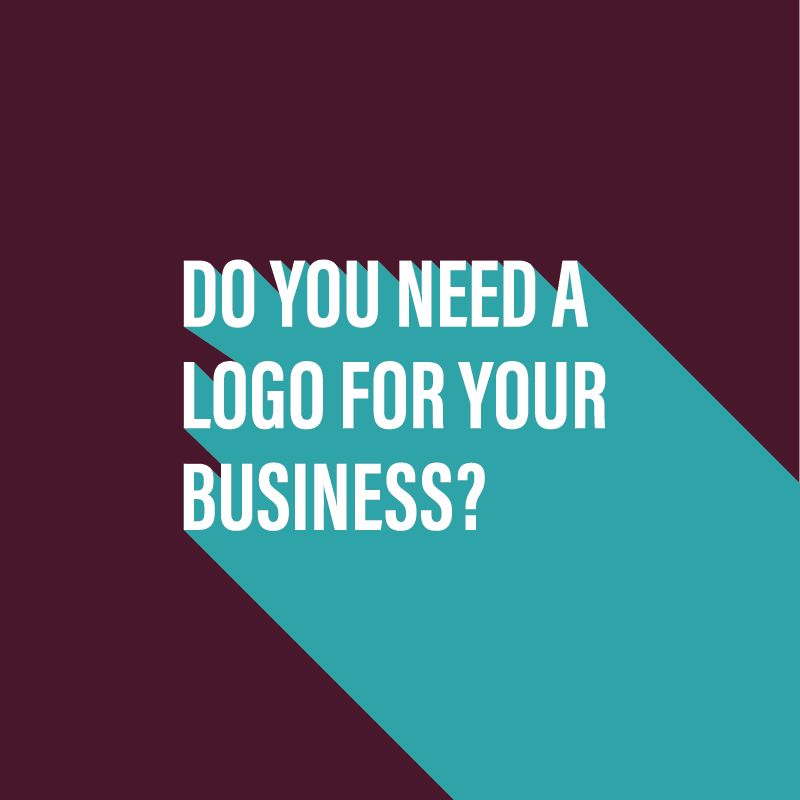 But do you actually need to have a logo? You want the perfect logo designed for your business, but how do you know that you’ll get something great? Follow these 4 principles and you will be on the right track. 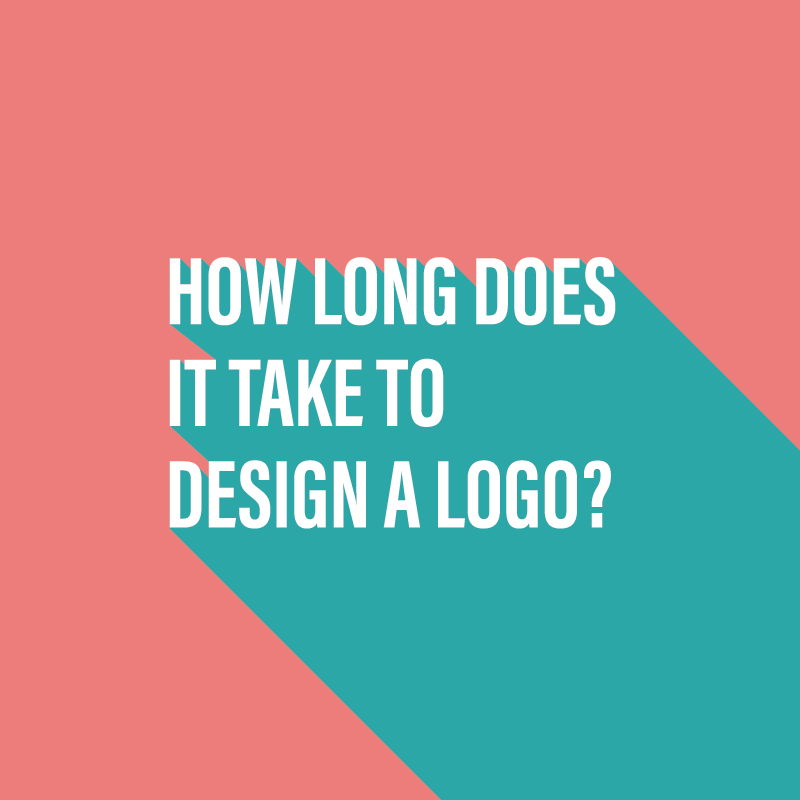 How long does it take to design a logo? This is one of the most common questions I get asked. So I thought the best thing to do would be to write a comprehensive article on the subject. 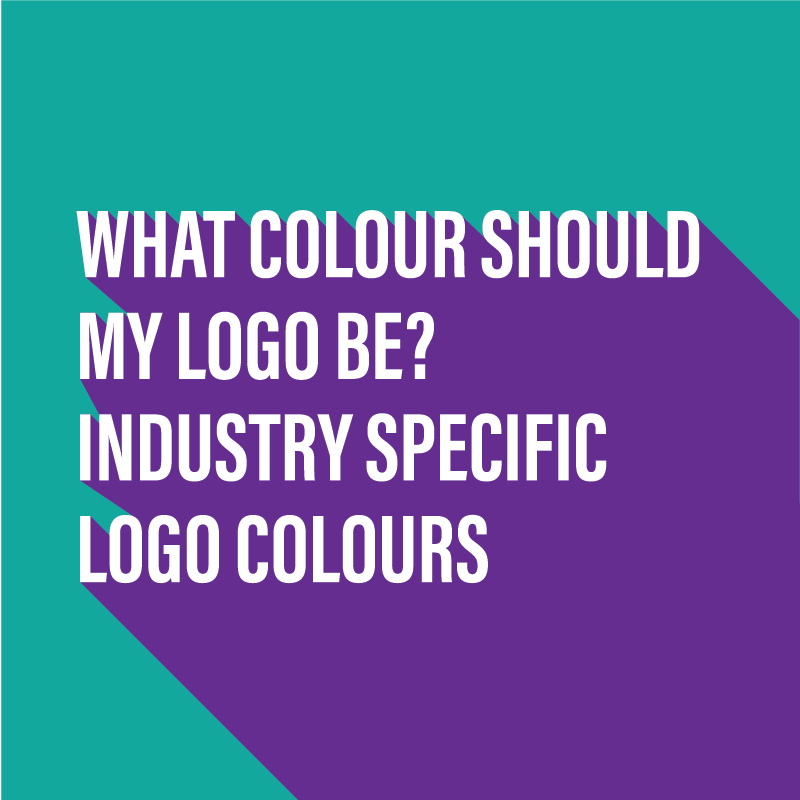 You are starting a new business, what colour should your logo be? Should your logo colour blend in with your industry or be different and stand out? The 5 Basic Types of Logo. Which logo category fits your brand? Logos, logos, logos! There are so many of them out there. 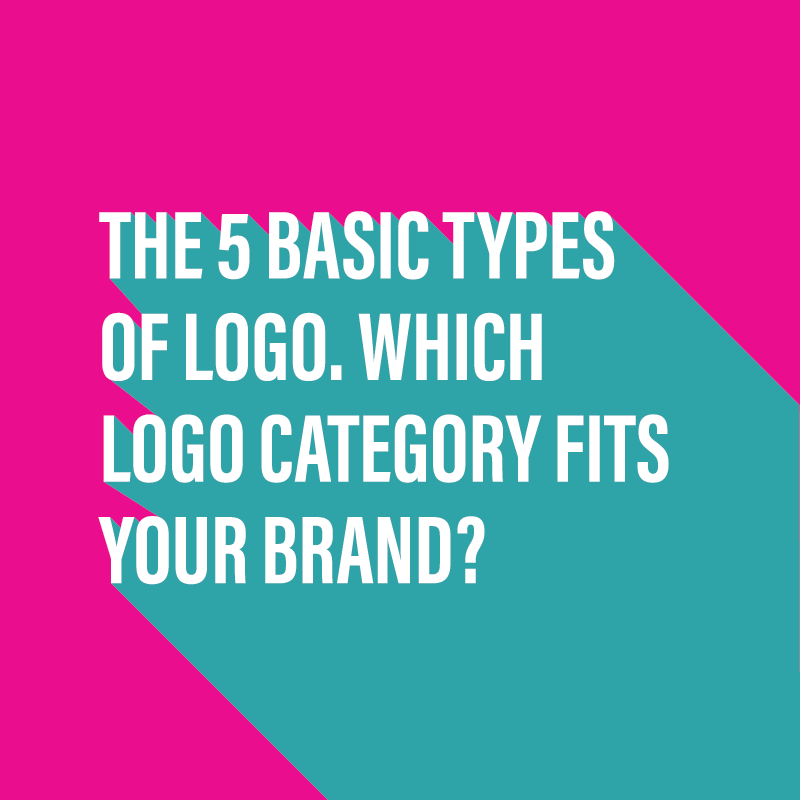 Did you know that you can categorize them down into 5 basic logotypes? Let’s take a look. What is a logo? 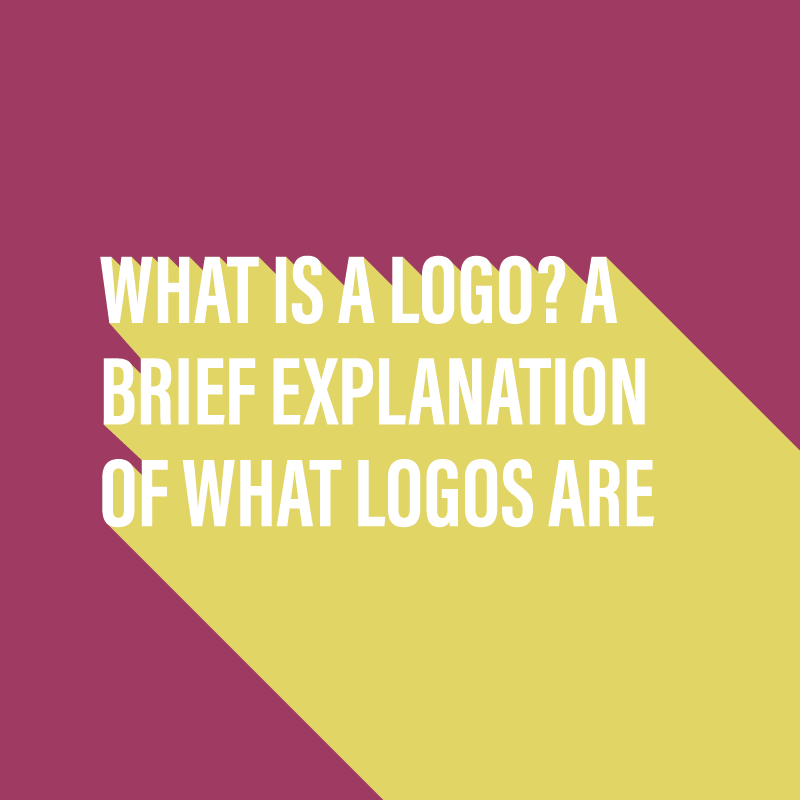 A brief explanation logos. What is a logo? It is one of the most regular questions I’m asked and so I created a video to answer that question and to launch my YouTube channel. 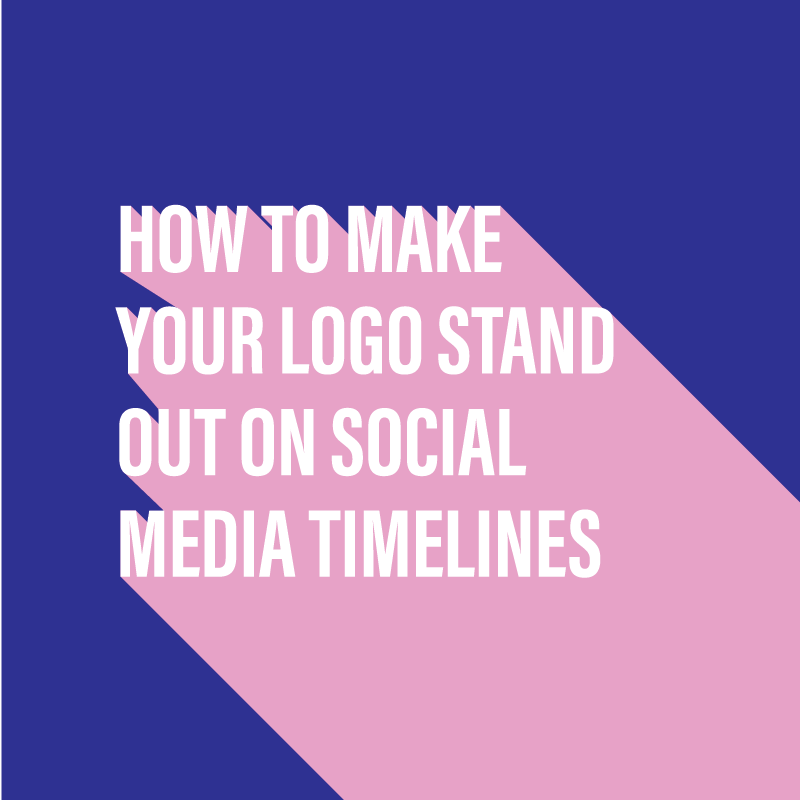 Many people have problems with their logo in terms of its legibility on social media platforms at small sizes. As a professional logo designer, I take into account all possible scenarios when creating logos for my clients, and I’d like to help you too. 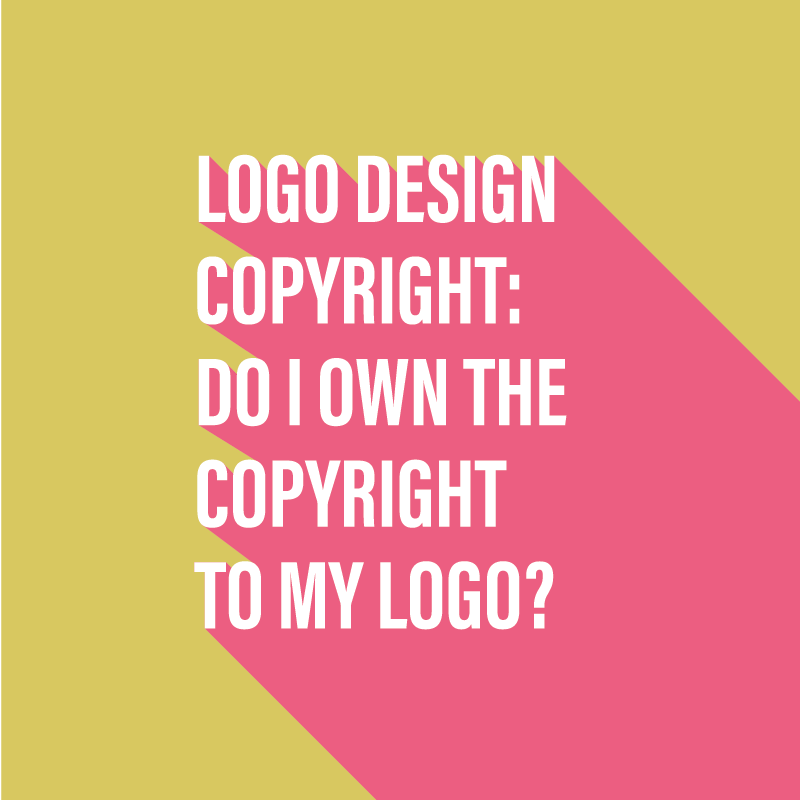 Logo Design Copyright: Do I own the copyright to my logo? When you’ve a logo created by a graphic designer, who owns the copyright to that logo at the end of the process? 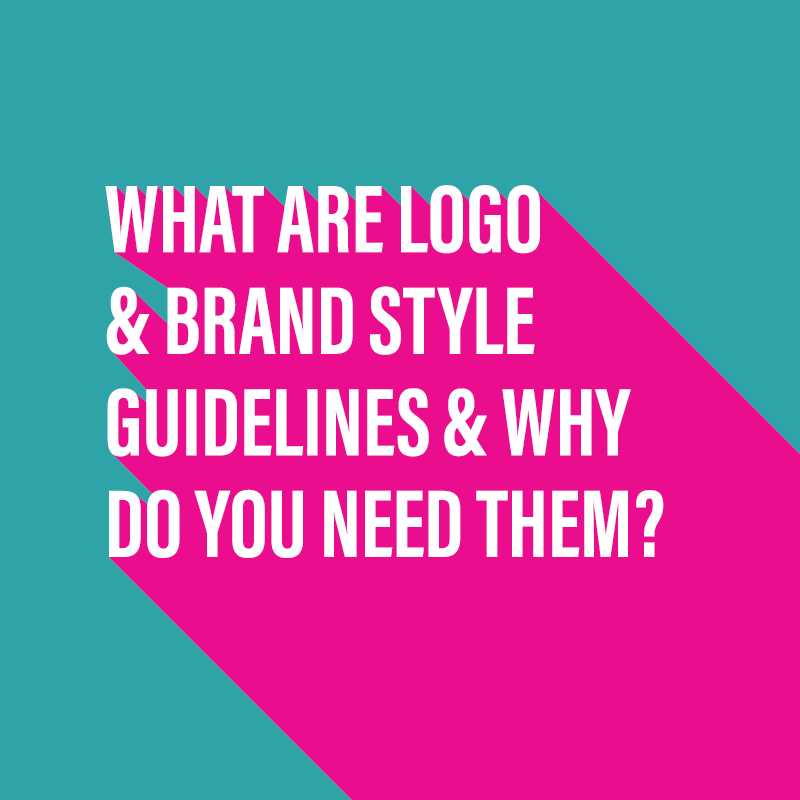 Having created many, many logos in my 19 years of commercial design experience, I’d like to give you some advice that will stand you in good stead for any future interactions you may have between yourself and a logo designer.